The Trip of a Lifetime for the Royal Wedding! Will you be on the double decker bus on April 29, 2011? Now that the date of April 29, 2011 has been announced for the Royal Wedding, The Henley Company’s planning machine is in full swing! We will be putting together an exclusive tour to the UK to coincide with the big event! Plenty of details still need to be worked out but we would love to know if you want to be on the VIP list of attendees! You could get up in the middle of the night to watch the wedding on tv, 11 hours away (how many of us did that when Diana married Charles?) or you could be there first hand to experience it all. I know what I would prefer to do! Think about the great experience you would have if you were in London on the big day! The excitement and the potential to see the happy couple up close and personal is a once in a lifetime opportunity! I can’t wait! 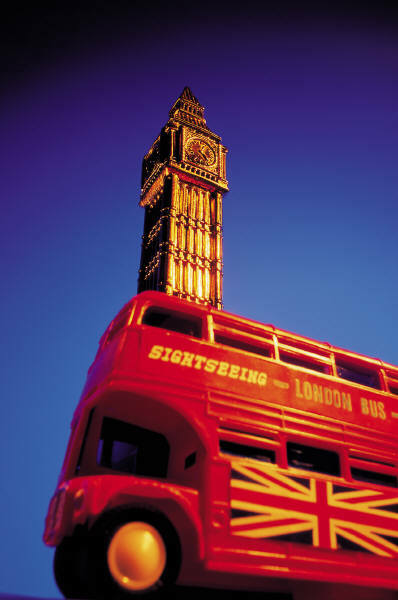 In addition to the Royal Wedding festivities, we will also enjoy unique tours, shopping excursions and lots more! If you are interested in getting on the VIP list, please let me know by email – nicole@thehenleycompany.com. Only 25 spots will be available so don’t delay in getting on the list! Grab your best friend, your sisters and your Mom and have a great experience together! Remember, life is a playground! Go experience it!